Fundamentally, a heater is designed to heat a room. Windows are designed to let sunlight and air in - but an unfortunate side effect of most windows is that they also let a lot of heat in and out of a room. When planning your heating, it pays to consider how the windows in your room will affect the heater's efficiency. Opening a window above a heater is a waste of energy. Of course, houses designed with passive heating in mind take advantage of the heat that travels through windows, by allowing it to enter as sunlight, and storing it in thermal mass. According to the Building Code of Australia (also called the BCA), windows are now legally required in all 'habitable' rooms, and their size must be equivalent to at least 10% of the floor area. In some rooms, this will mean a lot of window space, which in turn will mean a lot of opportunity either for heat to escape from the room, or in the case of houses that take advantage of passive heating techniques, for heat to be captured and stored. 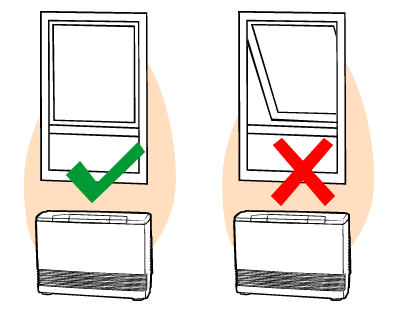 The way your windows work has a profound effect on the capacity and placement of your heater. When it comes to selecting a heater, window size, direction and treatments all need to be taken into account. Windows that are west facing are exposed to the hot afternoon sun, and therefore allow more heat to enter the room than windows that face other directions. In colder climates this means you can supplement your heater’s performance with free solar heating from the sun. The most important thing you can do is to make sure your windows are energy efficient through the use of glazings, window film or thermal curtains. Controlling how much heat can be transferred through windows will go a long way towards improving the efficiency of your heater. To find out more about glazings, films and heat loss through windows, visit the BUILD windows site. Heat gain and loss can be fixed (to a large degree) through the use of proper curtains. In fact, the introduction of curtains with an insulated backing (called thermal curtains) is a cheap and simple way to deal with issues of heat gain and heat loss and will make your heater considerably more effective and efficient. The best way to look at thermal curtains is as another form of insulation. Just like wall and ceiling insulation batts, thermal curtains come with what's caled an 'R-value'. 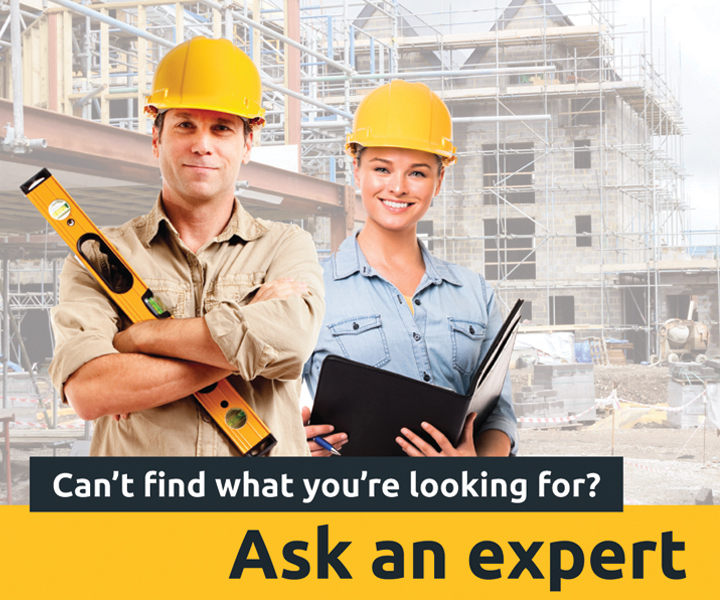 The R-value is the measurement used to figure out insulation’s thermal resistance. The higher the value, the better the insulator will be. Typically the thicker a material is, or the more ‘layers’ a material has, the better it will be for preventing the transfer of heat. Talk to a qualified glazier, window or manufacturer for more detailed advice on how to reduce heat transfer through your windows.